Extraordinary customer care and responsiveness is a key value at Nozomi Networks. Since launching version 18.0 in June, we‘ve heard from customers that there are a couple of other things we could do to make them even more efficient. 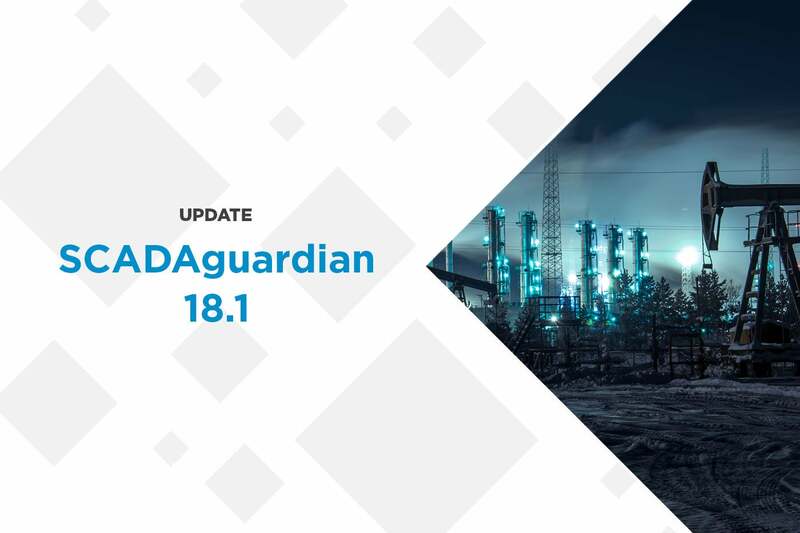 Based on customer input, we’ve released Version 18.1, including new dashboards for IT/OT integration and 20x faster performance for rules-based threat detection analysis.